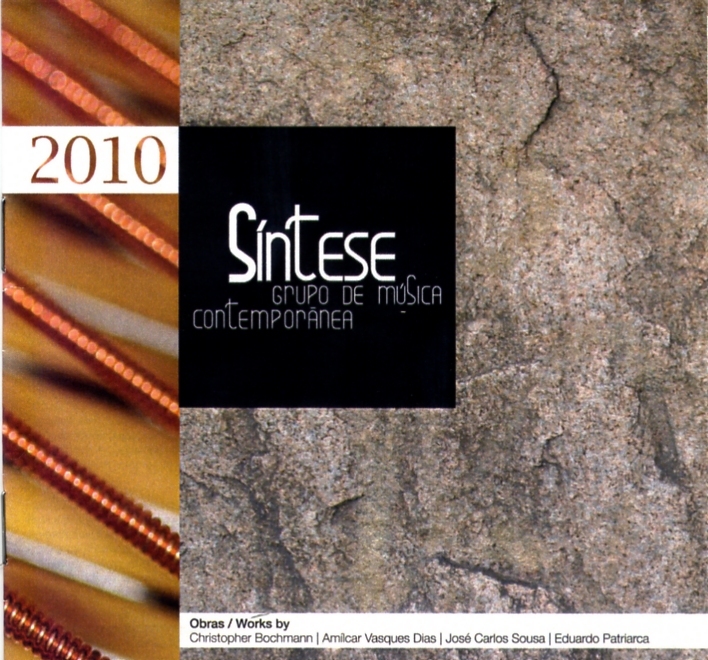 The first CD of Síntese, 2010, includes the first four works written for Síntese. For 15 €, get your own copy of our CD, sending us an email with your address. We will reply with our IBAN and BIC/SWIFT and a code to insert in the bank transfer. Listen to some excerpts in this link.